Daniel Ieromka CEO founded HostZealot in 2009 and has progressively grown the company year after year since then. The steady growth of loyal customers has grown grassroots style, from humble beginnings and a single rented server, to what is now a global hosting provider operating out of data centres in 7 locations around the globe. HostZealot is a hosting company dedicated to providing lightning-fast hosting and a customer-centric personalized partnership. Extremely passionate about what they do HostZealot is named after the impressive title “Zealot” which defines a person who is fanatical and uncompromising in pursuit of their ideals. Their goal is to spread enthusiasm about what they do and their slogan is “we do IT with passion”. HostZealot is dedicated to touching base with their customers and building a long-standing relationship through outstanding customer support. HostZealot provides a full suite of shared hosting packages, VPS, and dedicated server hosting to customers around the world. Offering localized hosting from their 7 hosting centers that span the globe. HostZealot also offers tailored solutions for customers that require specific configuration of their servers. 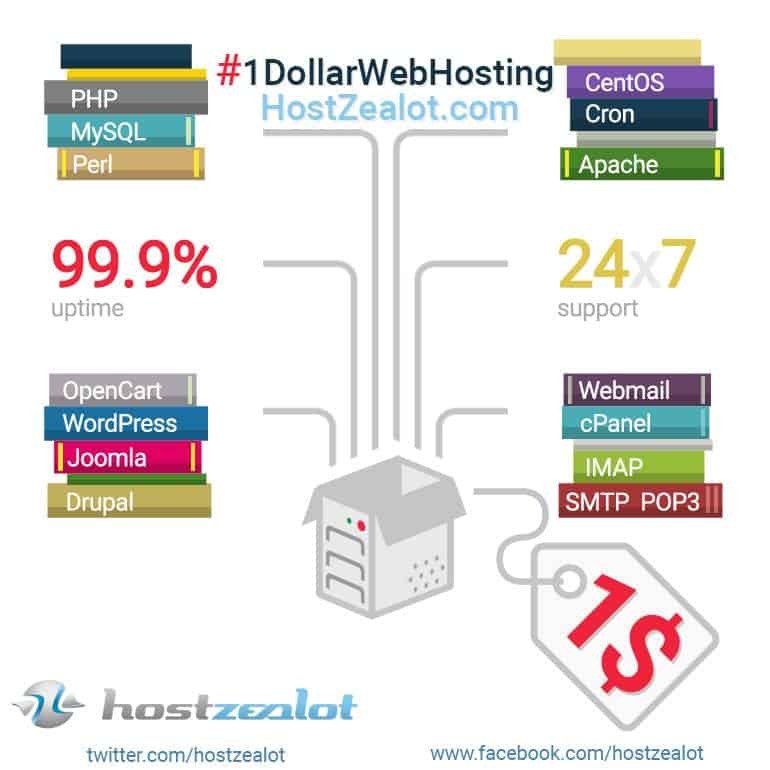 No matter what size of budget a customer has, HostZealot has a hosting package to suit their needs. From small business solutions such as shared hosting and Linux VPS to dedicated and Windows VPS hosting for businesses that require more storage and higher performance. HostZealot has a focus on automation to ensure that all processes are streamlined and any repetitive process’ are taken care of with ease. Furthermore automating systems in business saves time, money and effort by ensuring that mundane processes are done robotically and consistently. Some key areas that HostZealot automates their systems for backups and malware scanning. Systems backups are imperative in our modern data-driven era. Therefore it is fantastic that HostZealot has their customers best interest in mind and makes sure that everything is backed up and secure at all times. This gives HostZealot customers peace of mind, knowing that their data will always be retrievable when required. Automating as much as possible ensures that HostZealot can focus their energies on providing stellar customer service. From the very beginning, HostZealot has had a customer-centric approach. They have developed an in-house comprehensive customer portal that is based on WHMCS and Solus. The customer portal offers transparency and immediate access to all aspects of their hosting, billing, renewal dates and allows their customers to view their account clearly and plan when they may need to upgrade their services. Their business systems allow HostZealot to provide a smooth end-to-end customer service and solutions that adapt to the customer’s unique needs. The automation of server setups and SSL certificate registration helps HostZealot focus on what matters most – delivering the highest level of service to their customers. Their team is easily accessible via skype, phone, their customer portal or via the online ticketing system. Additionally, customers can pay their hosting fees easily through a wide variety of payment gateways. Currently, the website is available in Russian and English languages and this can be easily switched by selecting the Russian flag in the footer. The servers at HostZealot are powered by the latest SSD technologies that support IPv6. Using fiber optic cables HostZealot is able to provide data transmission over long distances and high bandwidths. This then allows HostZealot customers access to the most powerful tech to ensure lightning-fast connectivity. Furthermore, HostZealot back all of their tech up with world-class fiber optic internet speeds to enhance their service. For customers looking for the most reliable uptime performance from their hosting provider, HostZealot has strategically partnered with CentruryLink. This partnership ensures stability even when dealing with high-performance requirements. Although HostZealot offers top-notch hosting via some of the latest and best tech around, they still have packages that suit any budget. This starts from their amazing $1 dollar hosting package. The $1 per month starter package is just $12 annually and offers a fantastic entry-level solution for those just starting out online. The package includes 1GB disk space, 100GB bandwidth, and one domain. The shared hosting with HostZealot is provided in a variety of locations such as the Netherlands, the USA, and Canada. They provide cPanel – as standard and also a wide variety of free applications such as Magento, WordPress, and Joomla. As well as this they offer a free domain with their 3 higher-tiered plans. The wide range of dedicated servers with HostZealot come with on-hand technicians who can administer your server when required. You can integrate your servers with a single LAN, there is a traffic pool option to join servers furthermore they have solutions for all levels of service, from individuals to multi-nationals. 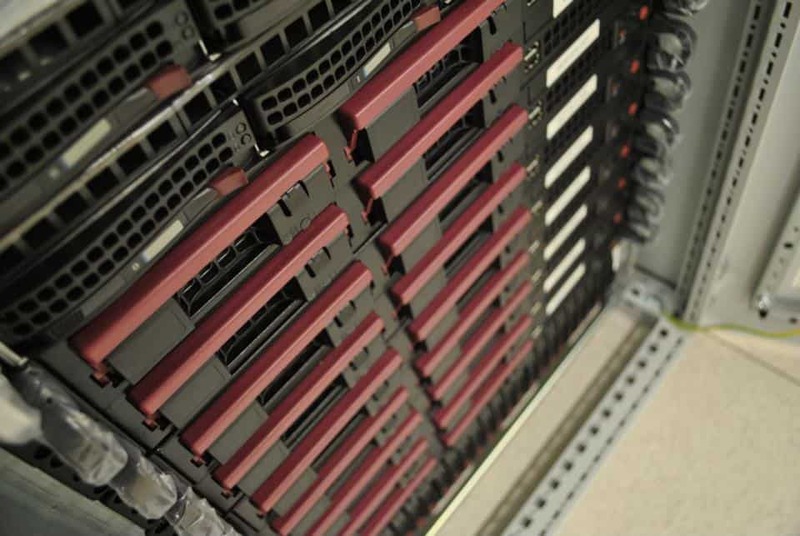 Below is an overview of the wide range of dedicated servers available with HostZealot. HostZeolot offers both Windows and Linux VPS and now offer a new Hong Kong based VPS. They are all very reasonably priced with some great specifications. Below I will go over their Linux VPS package features and benefits.